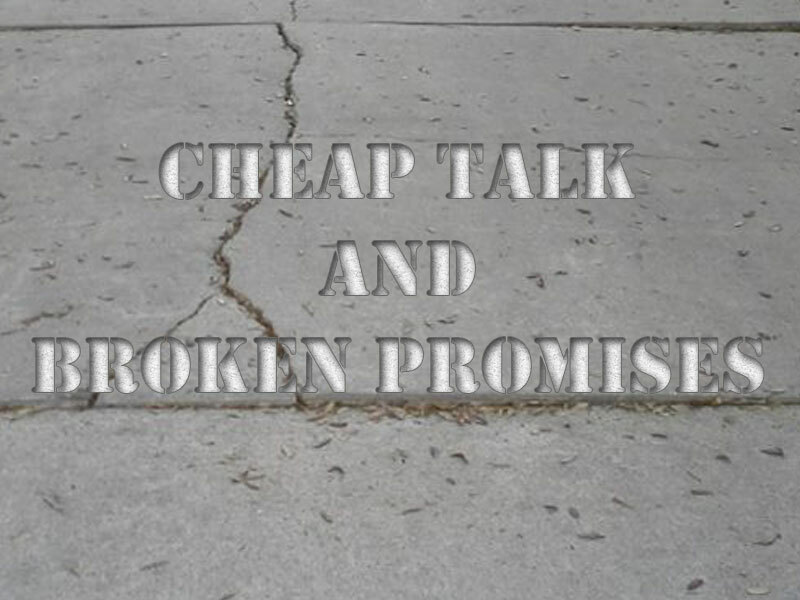 Share the post "Cheap Talk and Broken Promises"
The lively days of summer are now upon us with all the pent-up energy from last winter beginning to take action. I see runners, walkers, bikers and skateboarders out and about the city. For me today, it seemed I was always about 10 minutes between the next appointment. I was proud of myself for not missing or being late for any of them. 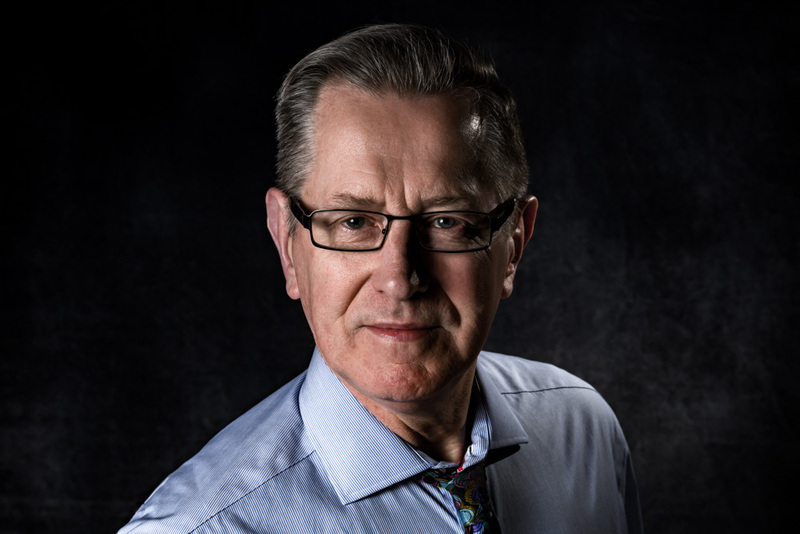 As the market is getting more active, and the banks getting busier, I’m finding there to be more bottle-necking and duplicity, as well as people saying they are going to have something done at a certain time and subsequently don’t. I had to do a walk-thru on a property that a tenant was moving out of and was assured by the tenant, that everything was as clean as it was when they took possession. When I did my walk-thru, I was again reminded that people become either blind or apathetic towards their living conditions. That property will indeed take at least three full days of cleaning to get it back into shape. What I’m also finding to be an annoyingly new set of rules with contractors, is the passing of the responsibility on to someone else. It seems, no matter who you talk to in a company, there is someone else being blamed for the work not being completed on time. I had an appointment that was to be precisely at 11:00 AM several days ago and found myself waiting for nearly ½ hour before the person came to the counter. I was being a bit naughty and said, “I thought my appointment was at 11:00 instead of 11:30.” I don’t even want to mention the flimsy excuse I received. The look I gave was enough response. I had a nice visit with a woman last evening when speaking about how people say they’re going to do something and don’t. We decided that it’s all about making yourself personally accountable and willing to bear the burden for not following through with an agreement. I firmly believe it’s become an accepted part of societal interaction because of the non-willingness of far too many to take ownership of their failures. I rarely hear anyone solely accepting blame and truly attempting to fix the problems they’ve created. They would rather consider themselves victims of a situation.